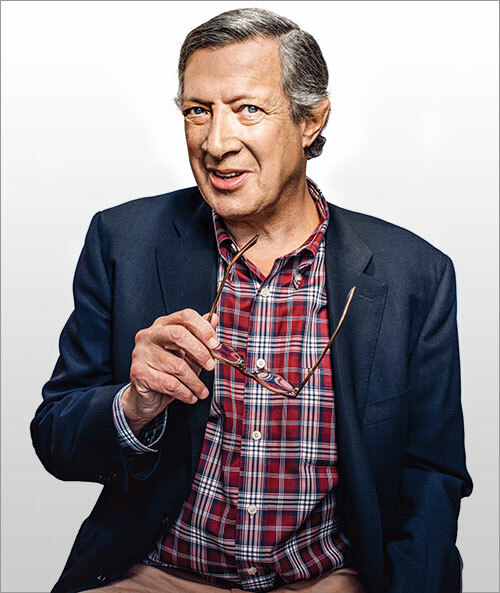 Dan Rosenfeld (MBA 1979) witnessed the birth of the modern environmental movement while growing up in Portland, Oregon, an experience that has shaped his perspective as a real estate developer in his adopted hometown of Los Angeles. “There’s a yin and yang between the improvement of the built environment and the preservation of nature,” says Rosenfeld, a member of the California advisory board The Trust for Public Land. “I’d like to think we’re protecting the natural world every time we start to pile bricks and steel up into the sky. Making cities more attractive for people takes pressure off our open spaces.” A cofounder of Urban Partners—a developer of urban infill, mixed-use, and transit-oriented real estate—Rosenfeld has moved between the private and public sectors, serving as director of real estate for the State of California and the City of Los Angeles, in addition to assisting nonprofits with their land and building challenges through his volunteer work.